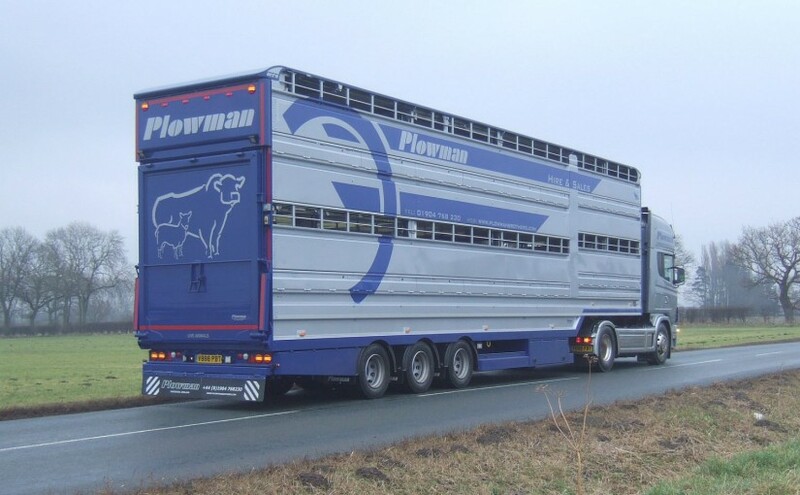 Plowman Livestock Trailers are manufactured in the UK at our facility north of York. 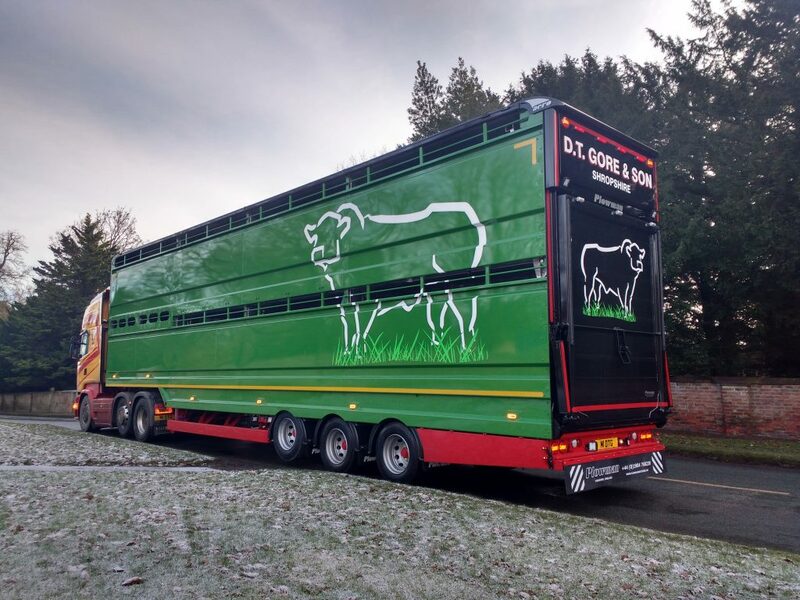 Our experience in livestock haulage has lead to the development of a trailer designed and built with the owner and operator in mind. 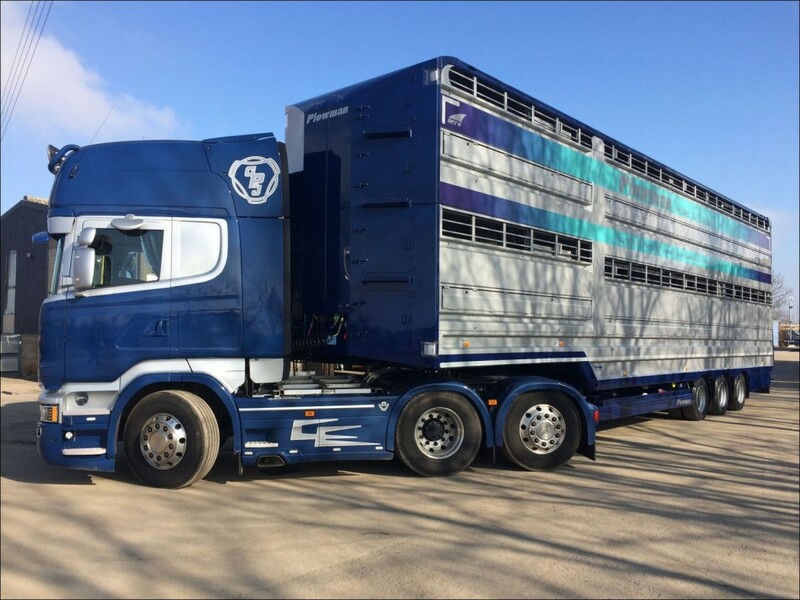 We offer a range of new livestock trailers for sale from 2 decks up to 4 as well as drawbar trailers. 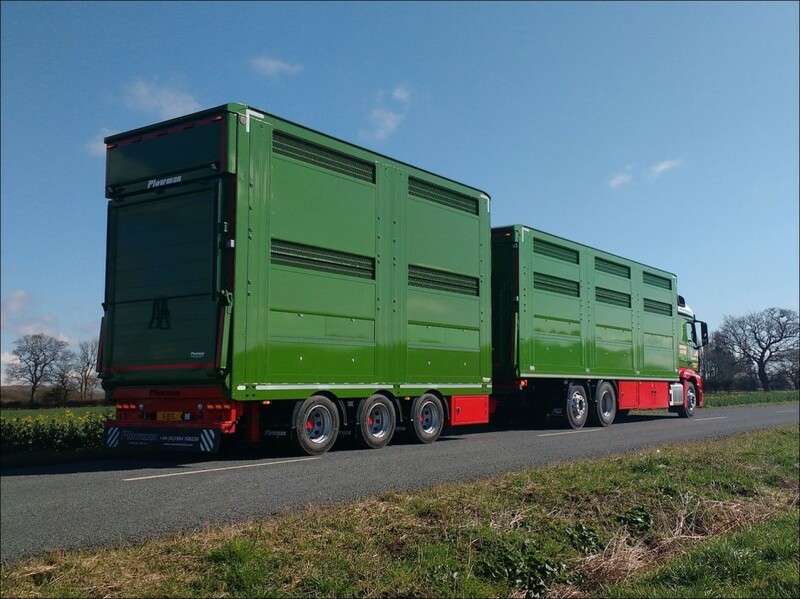 Our ATLAS range of lifting deck trailers is new for 2016. 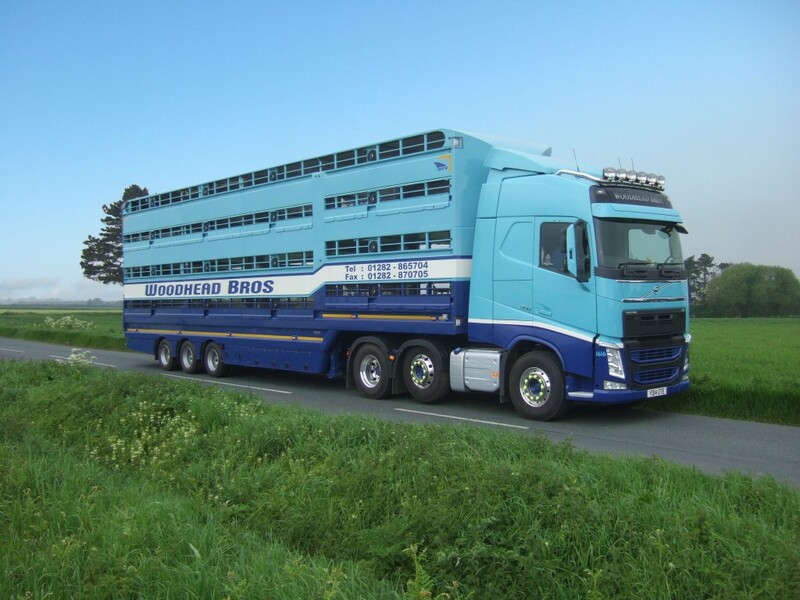 We also have a large fleet of livestock trailers for hire. 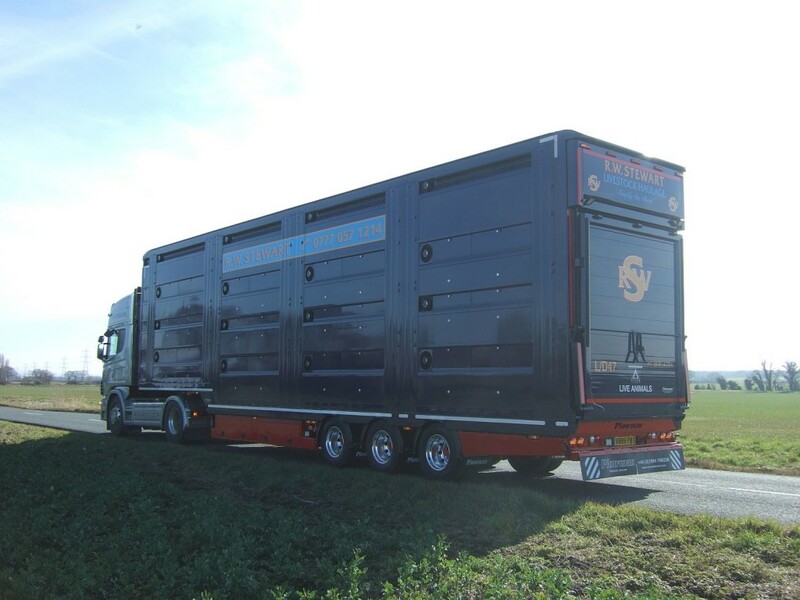 Our Livestock Trailers are type approved for use in the UK and Ireland (up to 4.95m in height) and the rest of the EU (up to 4m in height). 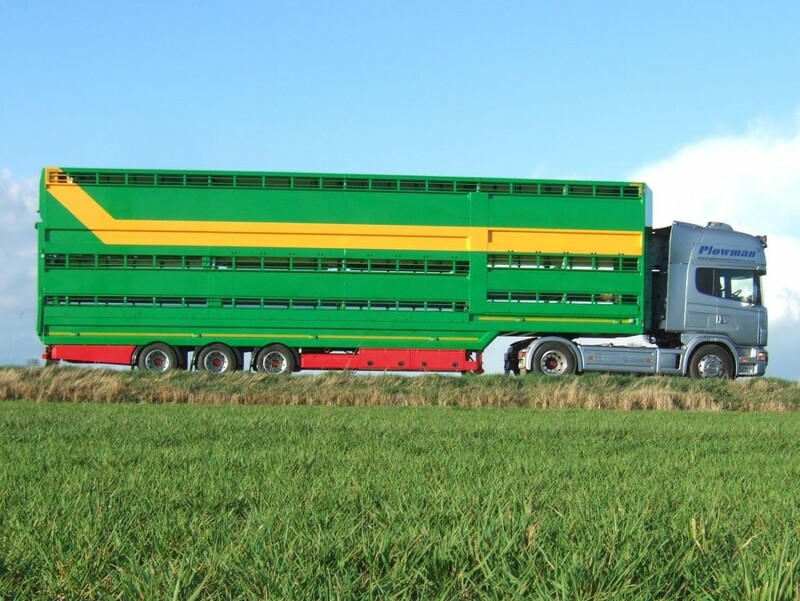 All of our trailers come with various options including wheel size, overall height, deck set-up and whether disc or drum brakes are fitted.